Michelle Willis is no stranger to the conductor's podium. Over the span of 20 years she has conducted everything from large scale choirs to small chamber orchestras. Willis studied at Ricks College (now BYU-Idaho) and Boise State University and graduated with a B.A. in Choral Music Education in 1999. Throughout her career, she has worked with well-known industry conductors and composers such as Barlow Bradford, Nathan Hofheins, Kurt Bestor, Daniel Gawthrop and Darwin Wolford. Willis has received dozens of awards for her compositions for choirs, orchestras, and solo instruments over the past 20 years and is the owner of her own publishing company, Teton Music (www.TetonMusic.com). 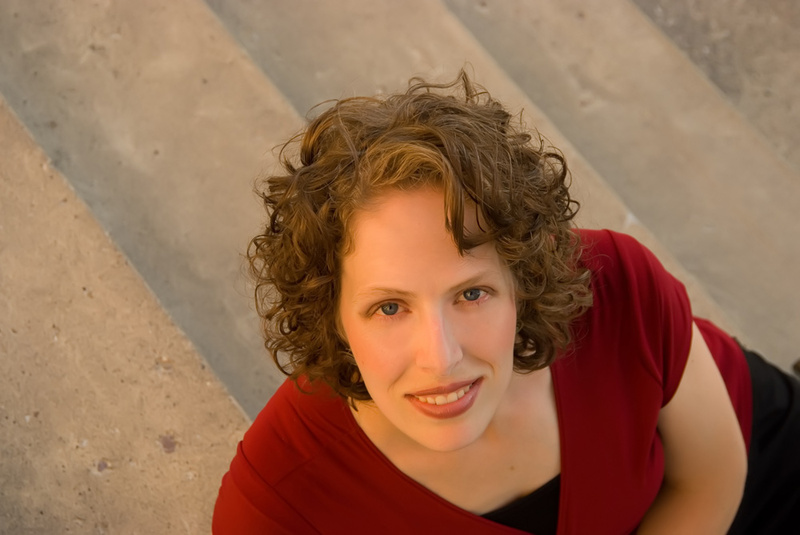 She works as a composer for the Utah Opera Educational Outreach program, a music specialist at Early Light Academy (South Jordan, UT), and as a conducting and string theory professor for Curious.com. Michelle has also built a strong social media following with her free How to Conduct instruction on YouTube. To date, her channel has garnered over 4,100 subscribers and has over a million views worldwide. Willis founded the Herriman Community Orchestra and served as its Artistic Director for 6 years before partnering with Kensington Theatre Company to create the Kensington Symphony Orchestra.